the widest range of bear customers! 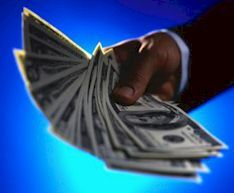 50% recurring commissions with weekly paychecks! to worry about your sales being shaven! If you have not yet signed up with CCBill for their sponsored affiliate program - do it here.